Celebrating an anniversary? Feeling romantic? 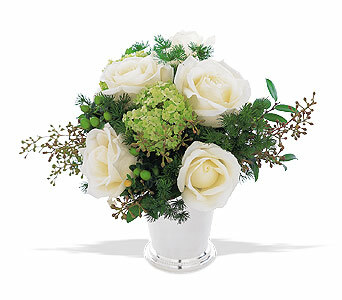 This impressive bouquet in a stunning silver keepsake vase will show how much they mean to you.